Why the Arts & Sciences Annual Fund? Gifts of any size support the people and projects that make Penn Arts & Sciences exceptional: the 4,208 undergraduate and graduate students who receive financial aid, the innovative educational programs that will challenge and prepare our students, and the exceptional faculty who teach them and embark on ambitious research projects. 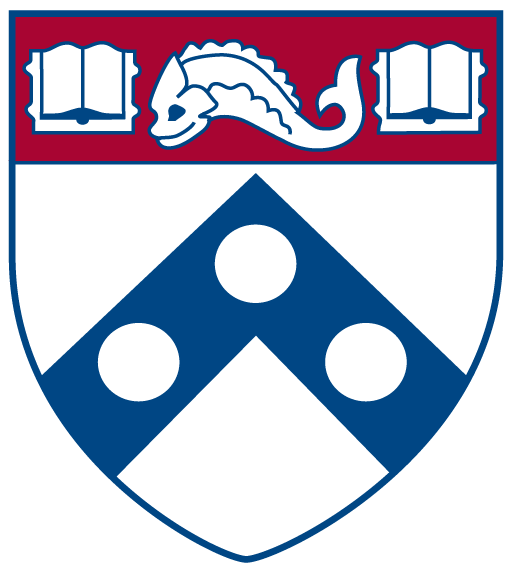 To learn more about the Arts & Sciences Annual Fund and how it supports our students and faculty, contact Robbie Hain, C’79, GED’79, Director of Annual Giving at Penn Arts & Sciences.